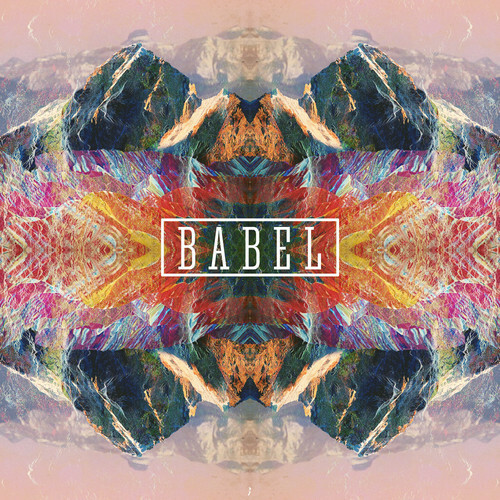 If you’re in pursuit of summertime vibes, then get hype to BABEL’s “Life Of Eve” featuring the vocals of Låpsley. A mixture between downtempo and light jazz, this single powers up with a playful piano that makes way for the atmospheric vocals of Låpsley. Her voice is an intoxicating combination of warm, smooth, and undeniably haunting. Yet, with the help of the piano and a jazzy saxophone, each component works together to create a summery vibe. Being that this is BABEL’s first single off his upcoming EP, Matthew I, I’m anxious to hear more feel good music from this Belgium-based producer. Even in the midst of winter, he knows how to warm us up.